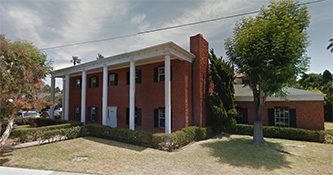 If you own a business in Oceanside, the tax rate has increased from 7.75% to 8.25%, effective April 1, 2019. The tax rate for all other cities in North County San Diego remains unchanged. The sales and use tax rates vary depending on your retail location, with a base sales and use tax rate of 7.25 percent applied statewide. In addition to the statewide sales and use tax rate, some cities and counties have voter- or local government-approved district taxes. As a retailer and local business owner, it’s important that you know and understand your sales & use tax rates. In addition to sales & use taxes, district tax areas also exist in most counties and cities in the state. In addition, there may also be more than one district tax in effect in a specific location. More than 75% of all businesses in California are located or do business in areas with a district tax. How do you find out about the current sales, use, & district tax rates in your specific municipality? Call their Customer Service Center at 1-800-400-7115 (TTY:711). Available 8:00 a.m. to 5:00 p.m., Monday through Friday, except State holidays. 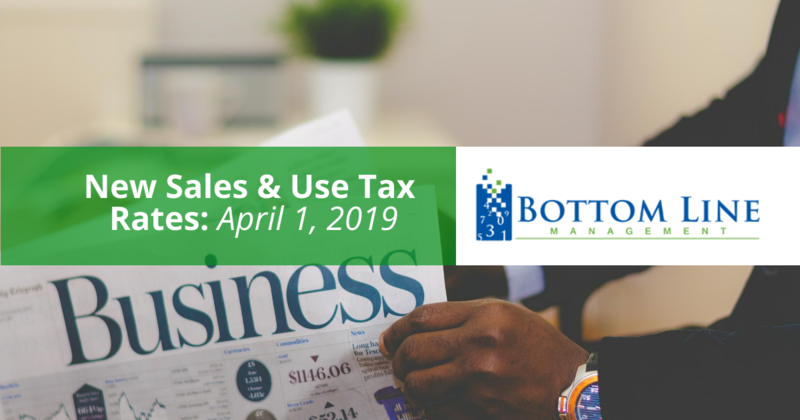 The California Department of Tax & Fee Administration has a variety of helpful resources to assist retailers and purchasers in determining the correct sales and use tax rate for any city or county in the state. What Tax Rate Should You Use? According to the CDTFA, if your business is located in an unincorporated area of San Diego County, you should generally collect the county sales and use tax rate. However, it is not always possible to determine the correct tax rate based solely on a mailing address or zip code. Visit the aforementioned CDTFA links to offers these tools to find the most current tax rate for any jurisdiction in California. How Will You Know If Tax Rates Change? When a tax rate changes, the CDTFA notifies retailers by providing information in a special notice, businesses can sign up to receive email notifications and get the latest news and updates. When do you begin charging the new rate? Again, this sales & use tax increase is only affecting business in Oceanside, the rates remain unchanged for the remainder of North County San Diego. If you own a business in Oceanside, the sales and use tax rate increase went into effect on April 1, of this year. Your business must collect, report, and pay the new rate beginning on and after the effective date. Generally, district tax rates become effective on the first day of the next calendar quarter, at least 110 days after the adoption of the district tax.